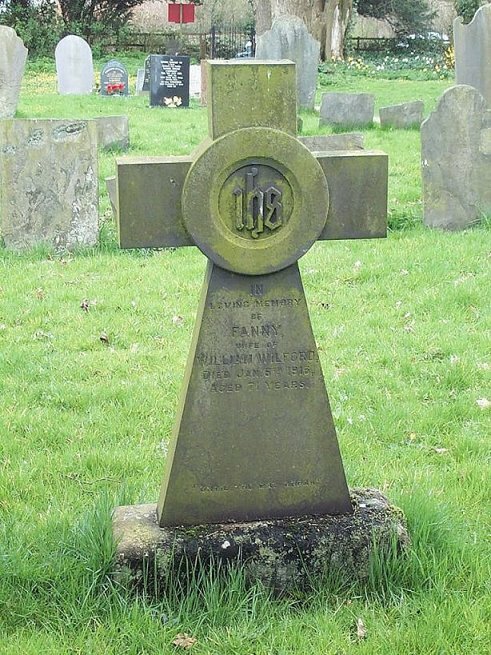 In loving memory of Fanny, wife of William Wilford. Died Jan. 8th 1916. Aged 71 years.